Authors are invited to submit high quality, eye catching illustrations or color images for consideration as the issue covers of the journal. Please design the image to be within the area of 19 cm (width) x 15 cm (height). 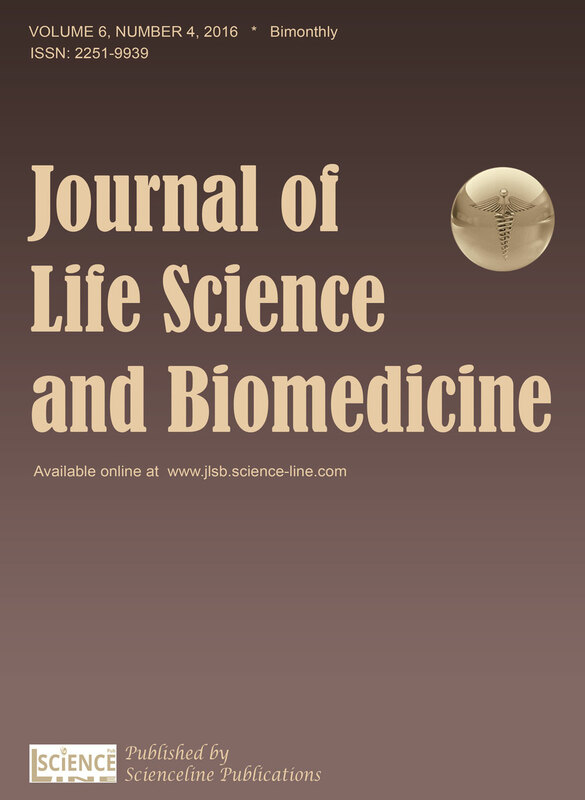 Cover image can be submitted as a supplementary file after the manuscript is scheduled for publication. The image must be from or related to the paper that is scheduled for publishing. The file can be in the format of PDF, Word, PowerPoint, jpg, or png. Please notify our publishing team after submitting the file. The cover for each issue is selected by our publishing team or editors, and the decision is final.